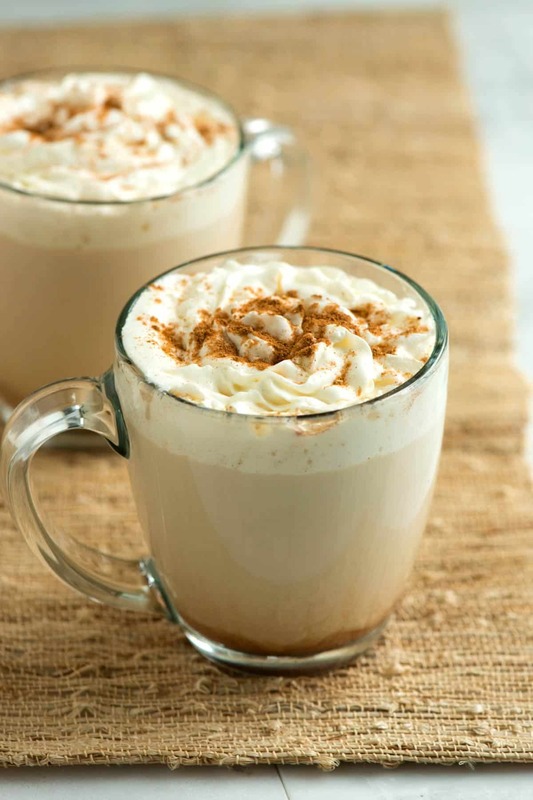 Check out these homemade pumpkin spice latte recipes! We’ve rounded up recipes inspired by the flavors of pumpkin spice latte because we know just how much you love this popular autumn drink! Back in 2003, Starbucks began testing out a number of new seasonal drinks. While a few of the drinks have stuck around, only one became larger than life — pumpkin spice latte. Every Fall, Starbucks brings back the pumpkin spice latte, and they reap the profits from an adoring fanbase. If you’re a fan of pumpkin spice latte but want to take your own stab at it, we have a selection of homemade pumpkin spice latte recipes for you! Ranging from cupcakes and ice cream to actual latte, these homemade pumpkin spice latte recipes are inspired by your favorite autumn drink. If you want a healthy spin on pumpkin spice latte, you must check out this recipe by Root and Revel. This homemade version of the popular autumn beverage contains real pumpkin along with other organic ingredients. Another great thing about this recipe—it’s not too sweet, and you will actually get to enjoy the delicious blend of pumpkin and coffee. 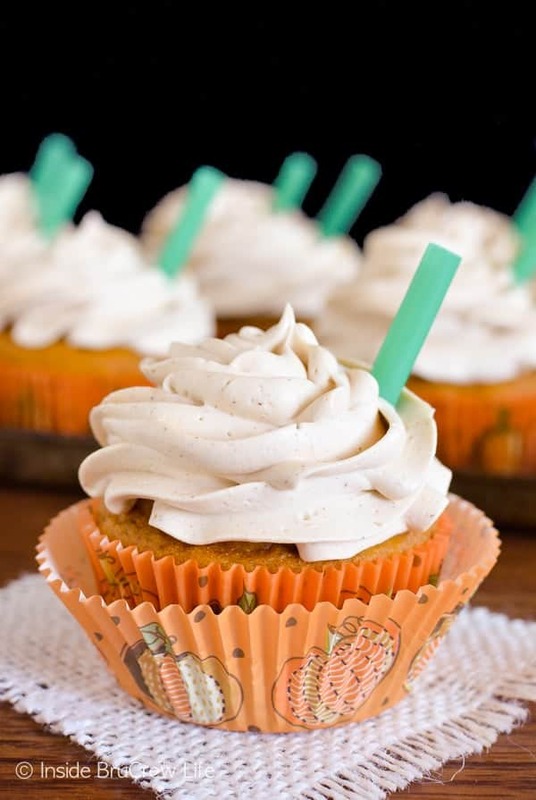 These homemade pumpkin spice latte cupcakes from Inside BruCrew Life are worth the effort! The cupcakes alone are delicious but the frosting just might be the star of the recipe. Well, decadence is what you should expect from a frosting made with cream, white chocolate, and coffee. 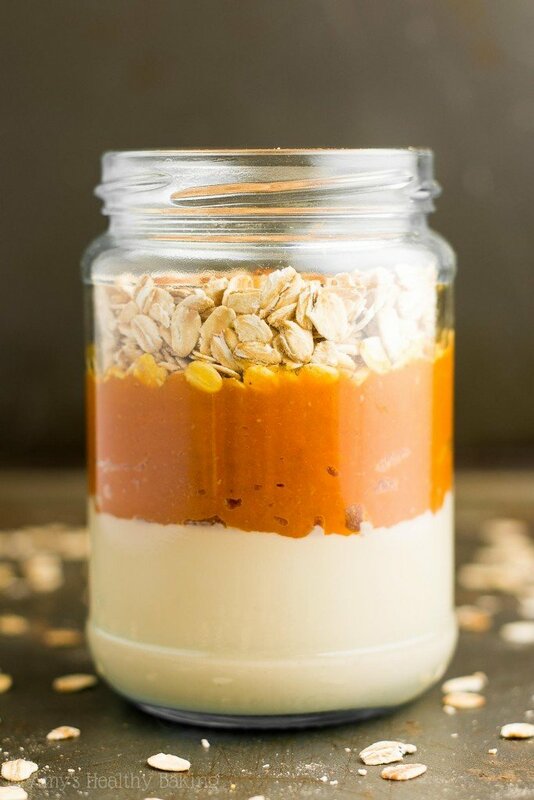 Two words to describe this pumpkin spice latte overnight oats recipe by Amy’s Healthy Baking—easy peasy. You simply have to mix all of the ingredients in a mason jar or any other airtight container and put it in the fridge until you grab it for breakfast. You can kiss hungry mornings goodbye! Fancy a shot of dessert from a shot glass? Try this jello shot recipe by That’s So Michelle and this is exactly what you’ll get. If you’re hosting a cocktail party this autumn, you might want to serve this for dessert. 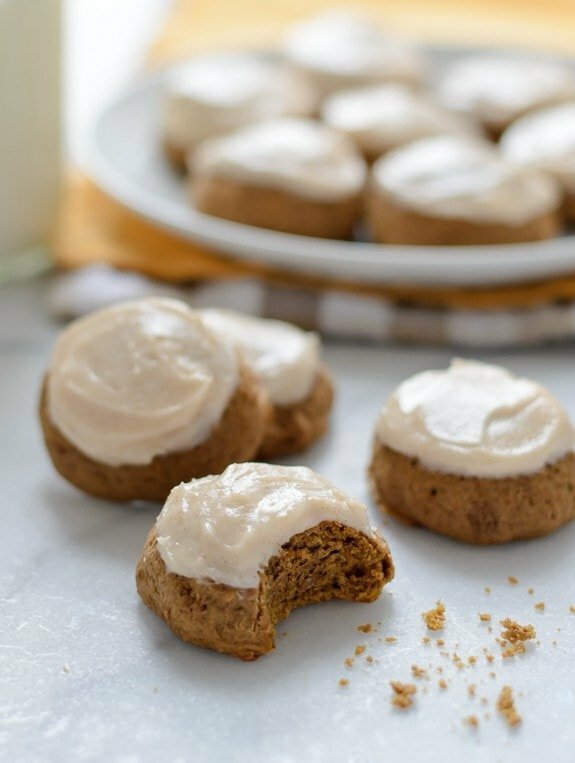 Tender cookies, deliciously flavored with pumpkin spice and espresso, topped with cinnamon cream cheese frosting—this is what you’re getting when you follow this pumpkin spice latte cookies recipe from Well Plated. This goes really well with a cup of latte (of course) or a simple pour over coffee. We’ve covered cupcakes, cookies, and jello shots…so, it’s just perfect we’re moving on to cake. 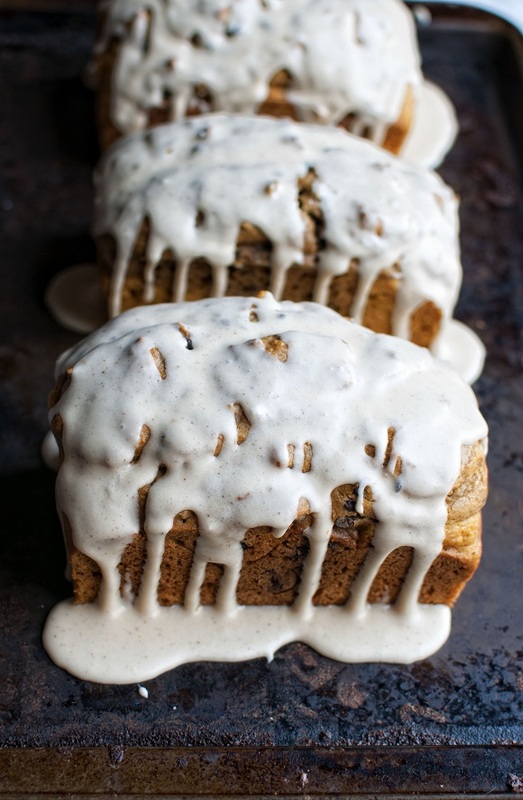 This pumpkin spice latte pound cake by Sweet ReciPEAs has a fluffy and moist base, packed with the classic flavors of your favorite autumn drink of course, plus chocolate chips and a sweet pumpkin spice latte glaze. 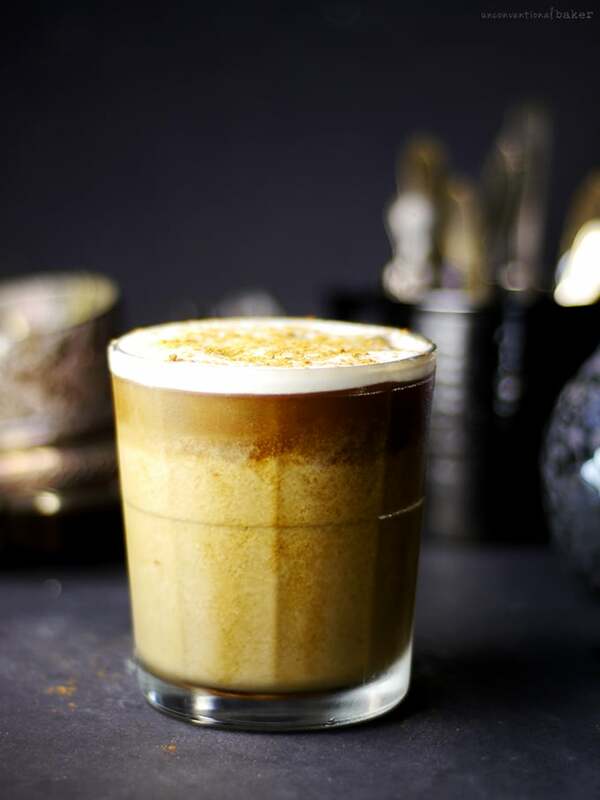 This pumpkin spice Thai iced coffee recipe by the Unconventional Baker puts a new twist on the traditional pumpkin spice latte! There is one key ingredient that makes this recipe different. But we’re not telling. You must check out the recipe and find out for yourself. We’re guessing you will be making this drink even beyond the autumn season. 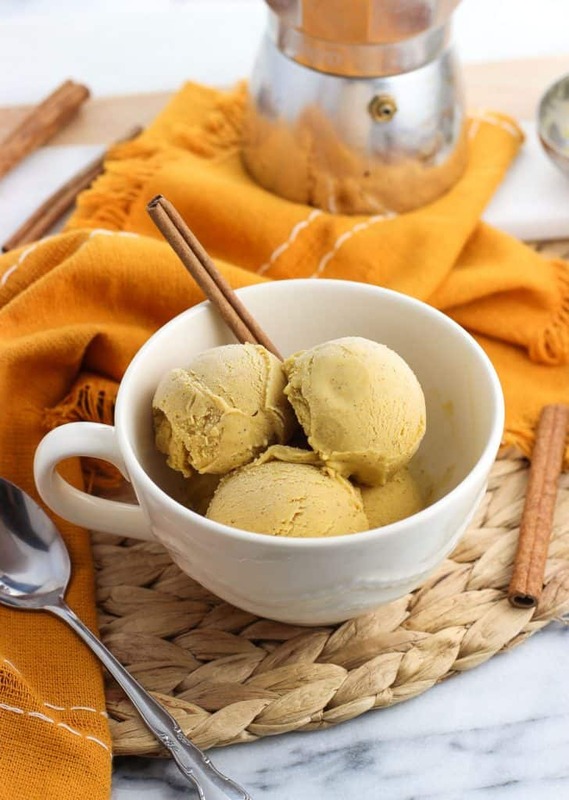 With this pumpkin spice gelato affogato recipe by My Sequined Life, you can appreciate the flavors of pumpkin spice latte even more! And you know what so great about the recipe? It’s so easy to follow! You can whip this up quickly and basically keep your fridge well-stocked with pumpkin spice-flavored gelato all year round. 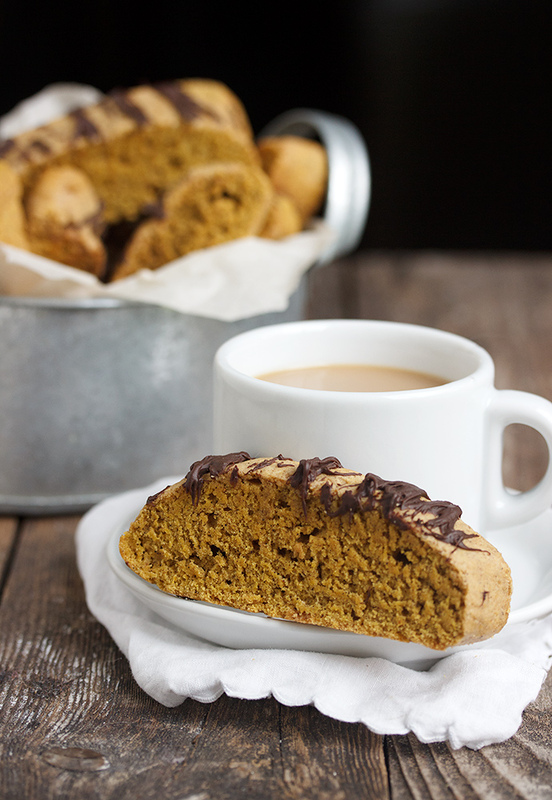 Enjoy your cup of coffee with a slice (or maybe two slices) of pumpkin spice latte biscotti! Seasons and Suppers’ version of the classic Italian biscotti is soft, so there really is no need to dunk it in coffee. 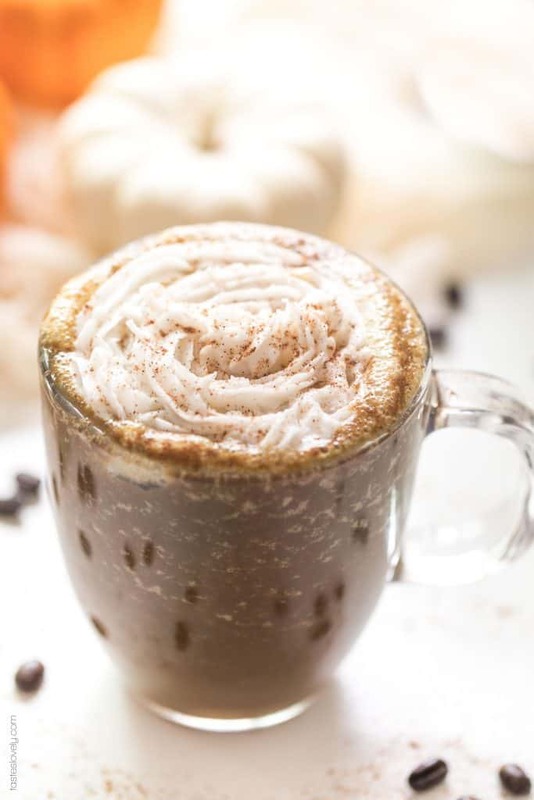 We want this list to be as inclusive as possible, which is why we’ve included this Paleo and Whole30 pumpkin spice latte recipe from Tastes Lovely. 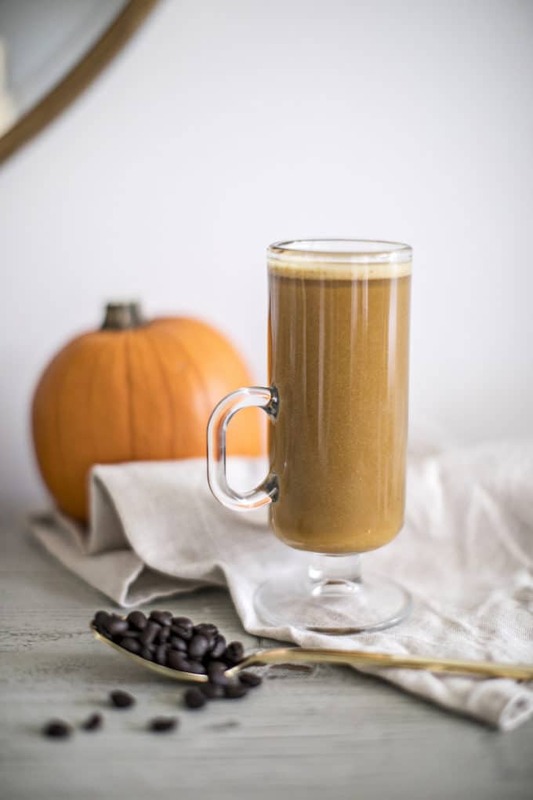 True to being paleo, this version of pumpkin spice latte is made with real pumpkin, homemade almond milk, and dark roast coffee, among other natural ingredients. You’ve checked out the pumpkin spice gelato recipe already, right? Well, here’s another version, still by My Sequined Life, and this time, it’s vegan. 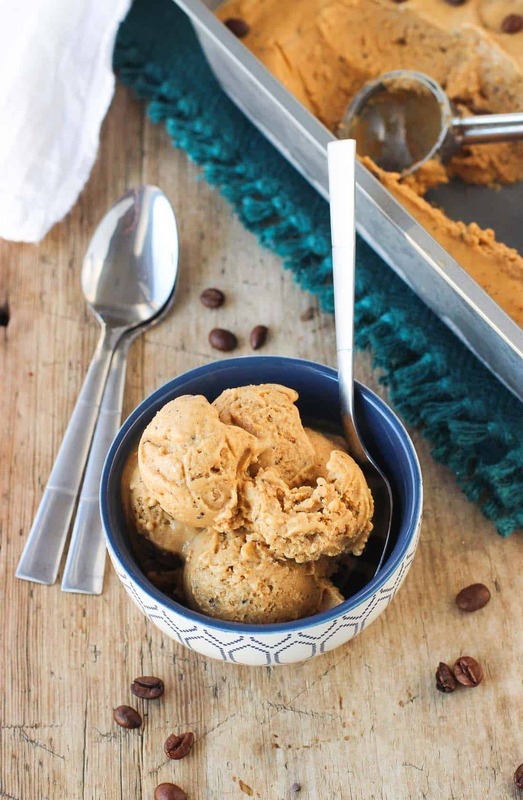 Yes, a vegan pumpkin spice latte ice cream—and it’s just as decadent. Just because it’s vegan, it does not mean it’s short on flavor, as you know. Pumpkin spice latte and cheesecake come together in this recipe by Inside BruCrew Life. And you have to agree, the word cheesecake just makes everything seem better. I bet you can already imagine the flavor even before you check the recipe! A post about desserts just wouldn’t be complete without something about pies. 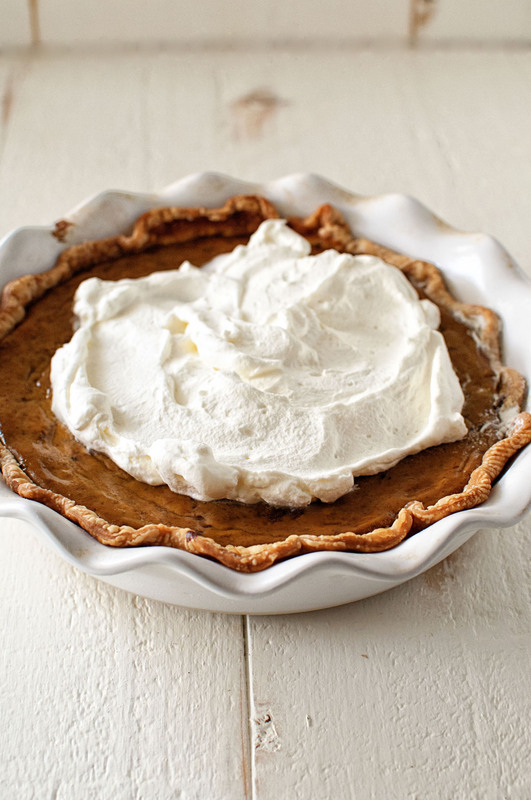 So, here’s a fantastic pie recipe, complete with the flavors of pumpkin spice latte, by Sweet ReciPEAs. Now that major holidays are coming, you might want to practice making this and serve it for Thanksgiving dinner or a Christmas potluck. Now, this is the ‘real’ homemade pumpkin spice latte recipe. With this Inspired Taste recipe, you can now unlock the secrets of how to make your favorite autumn drink. Learn how to make this and you won’t have to suffer long lines at cafes anymore. 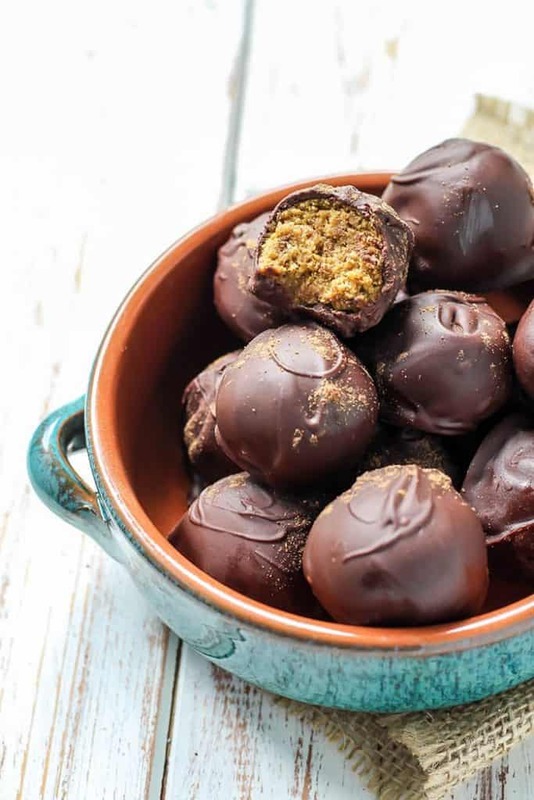 You know what’s really good about these pumpkin spice latte truffles by Fit Mitten Kitchen? Each truffle is under 100 calories only! Moreover, it’s vegan and gluten-free! These truffles are basically guilt-free if you ask me. 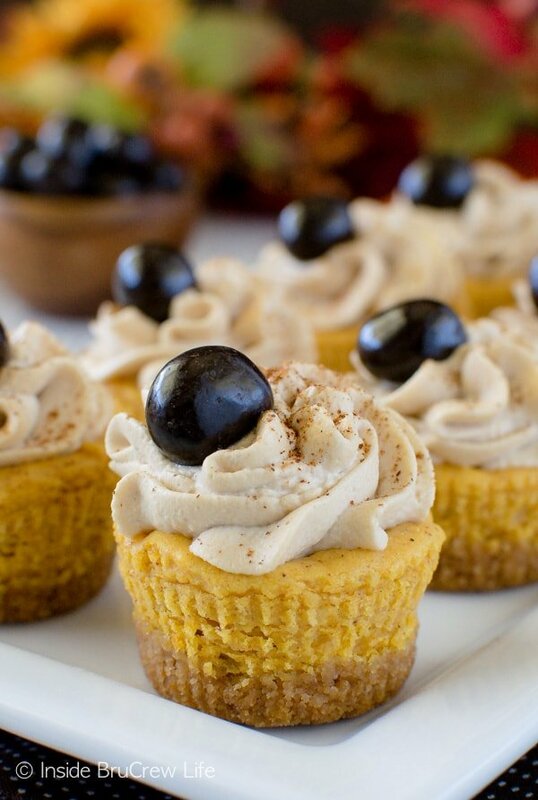 With these homemade pumpkin spice latte dessert recipes, you can now eat your favorite drink. We challenge you to make at least one of the recipes we’ve rounded up or, better yet, come up with a recipe of your own! Just remember to keep the essential flavors: pumpkin, pumpkin spice, and coffee! Which of these homemade pumpkin spice latte recipes have you already tried? Let us know how it went in the comments section below!